On Thursday, gun control activist David Hogg called out twelve companies who had advertising deals on the Fox News show in response to a tweet Ingraham posted last Wednesday, in which she mocked the teenager for having been rejected by four University of California colleges. The boycott had an effect. 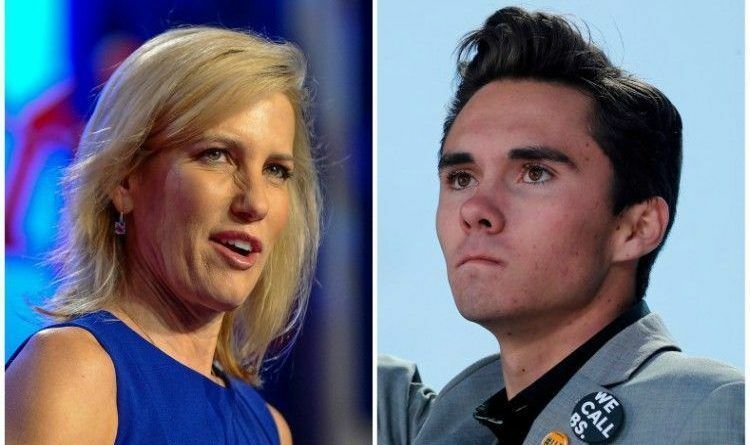 At least 10 sponsors have pulled their support from “The Ingraham Angle” after the host mocked Parkland, Fla., school shooting survivor David Hogg over his college rejections. Ingram apologized, but Hogg rebuffed the apology and the battle between the two continues. Companies including Wayfair, TripAdvisor, Nutrish, and Nestlé have canceled their ads with Ingram. And it seems the counter-boycott works. Conservatives recognize it when one of their most articulate spokeswomen finds herself in a bully’s crosshairs. And they know how to stand up for her. In Facebook videos and Twitter posts, conservatives are rallying for a counterboycott of companies that pulled their advertising from Ingraham’s show. And it’s Hogg’s own words that are coming back to bite.